Are you smarter than the 5th grader? Join EquAsian for a night of quiz questions and rainbow mixing hosted by Cecilia Kang (Miss Queen Transsexual New Zealand 2016, Miss Gay Globe New Zealand 2015 and Miss Queen of the Badminton Court 2016) and Aatir Zaidi. 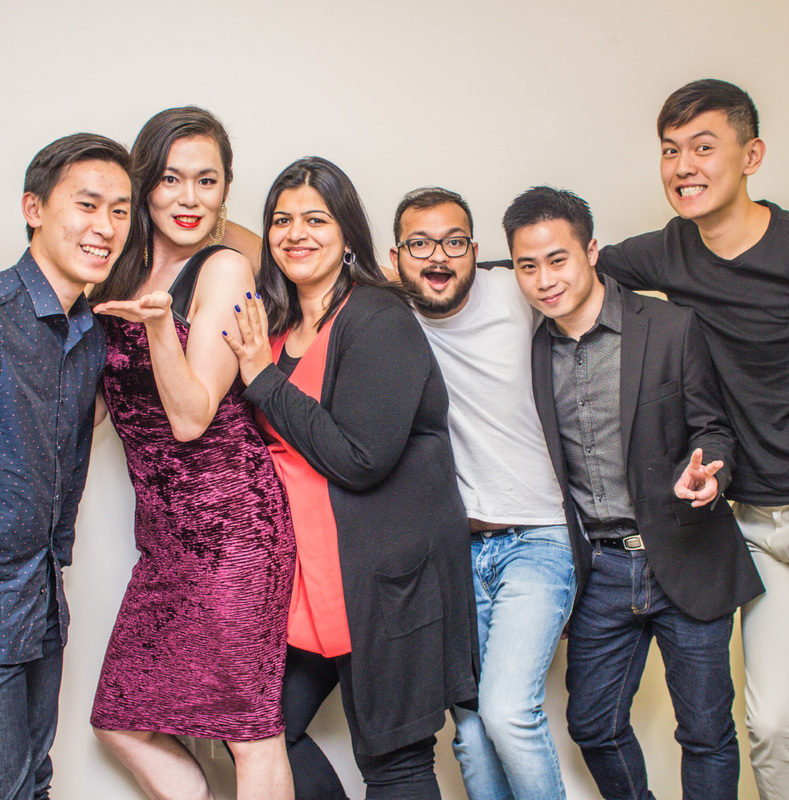 EquAsian Cheat & Tell Quiz Night will be interactive and full of entertainment and information about EquAsian, a social group that organises fun and inclusive events around Auckland for LGBTIQ+ people of Asian descent. There will be free henna temporary tattoos – plus a special performance by Asian drag diva, Empress! Invite friends, whānau, allies – or your hot date! Come in a quiz team of four, or contact EquAsian if you want to join a team. Pick a funny name for your quiz team, charge up your smartphone for the Google cheat rounds, and prepare to have fun!